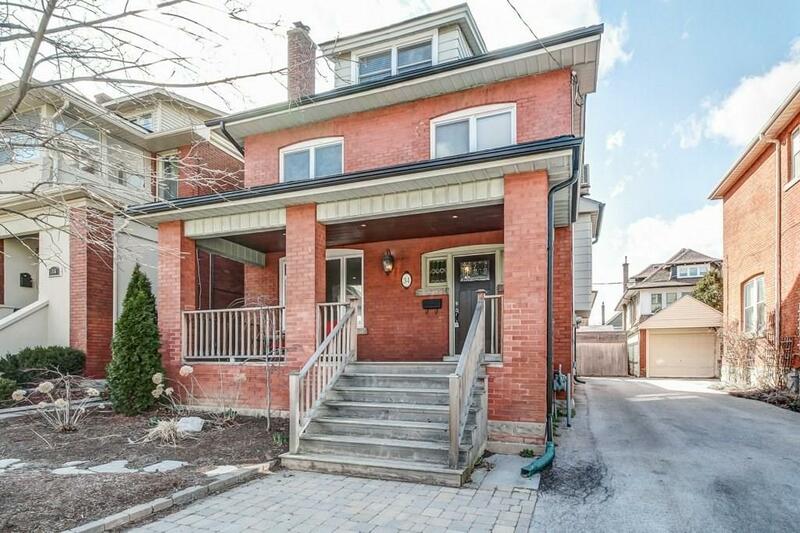 Fully updated 3 bedroom home in the heart of old Downtown Burlington. Steps to shops, restaurants and the lake. Modern open concept living. 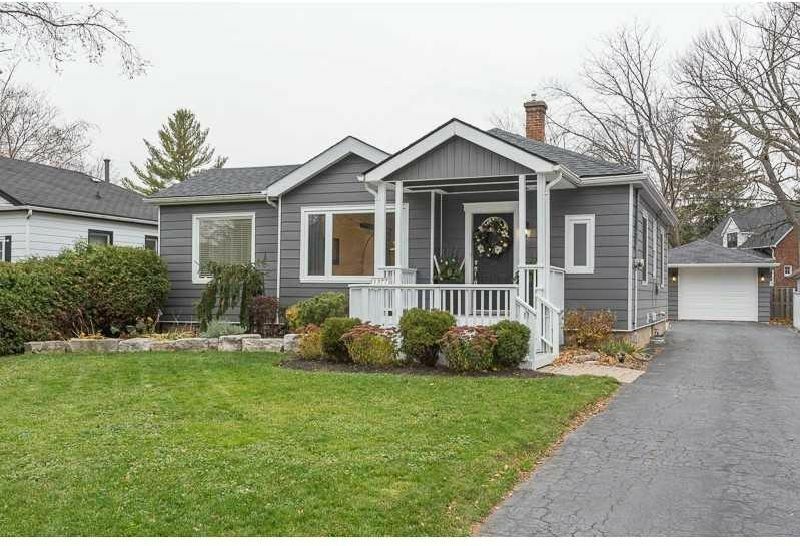 Updates include: Roof (2016), kitchen reno'd to studs (2016) w stainless appliances, quartz counters, under cabinet lighting, main bath (2016) w/porcelain tiles + tub surround, glass shower door. LED pot lights throughout. Master w/custom closet, French door to deck. Engineered hardwood on main level (2016) and carpet in basement rec room. Beautiful back yard with separate garage. Downtown living at its finest!Tenant pays utilities. No Pets.